With technology constantly updating, it is best to stay up-to-date to be able to use your iPhone to the best of its abilities. 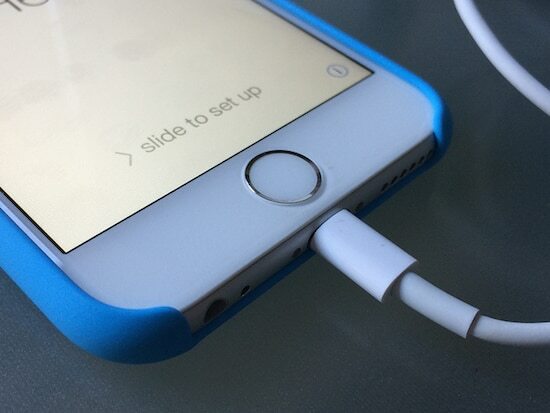 Here are some tips to improve the battery life of your iPhone. 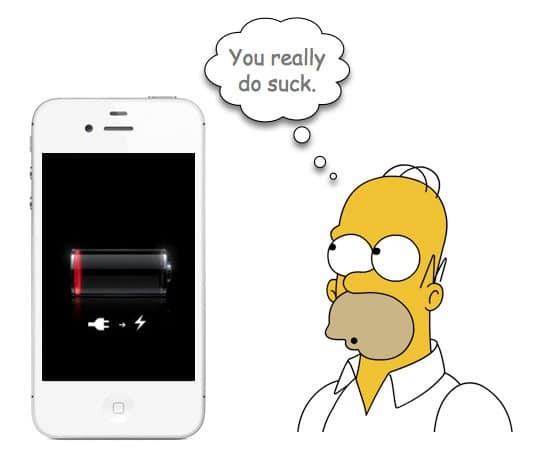 While notifications don’t drain your battery life, the screen constantly lighting up will. The backlit display lighting up notifying you about new messages and emails can seriously kill your phone, but there is a solution. In Settings go to Notifications. You can customize each category of notifications. You can mute the ones that you don’t want to see by simply tapping None under Alert Style. Dormant apps are in the background and give you up-to-date information. This is very handy with mapping apps, but may not be necessary for such apps as the Stock app if it is not your interest. In Settings go to General and tap Background App Refresh. Here you can deselect the apps that you do not want to be updated in the background. Save the updates for when you are charging your phone. Automatically updating apps may be very convenient, but unfortunately it is a sure way of draining your battery. Go to Settings and tap iTunes & App Store. Deselect Apps & Updates from Automatic Downloads. You can also allow updates to only occur when you are using Wi-Fi by deselecting Use Cellular Data. Phone calls impact your battery meter in a big way. Block those persistent calls that you don’t answer anyway to prevent draining your battery. Under Settings tap Phone and then Blocked. Here you can select the contacts that you don’t want to receive calls, messages, or FaceTime from. They will still be able to leave voicemails though. While it may be very convenient for your phone to give you updates on the frequent locations that you visit, it will definitely prevent your phone from having a full battery bar. Go to Settings and tap Privacy then Location Services then System Services and turn off the Frequent Locations option. Under Settings select Mail, Contacts, and Calendar and tap Fetch New Data. Disable the Push option. Then you can set the fetch schedule to Every 15 Minutes. Turning off Wi-Fi and Bluetooth when they aren’t being used is a quick and simple way to keep your phone charged for a longer period of time. Swipe up to show your Control Center. Tap the Wi-Fi button (second from the left) and the Bluetooth button (middle). Are you going on a road trip that travels through the middle of nowhere? If you are out of cell service and want your phone to stay charged longer, switch to “Airplane Mode” to prevent it from searching for service. Swipe up to show your Control Center. Tap the Airplane Mode button (far left).